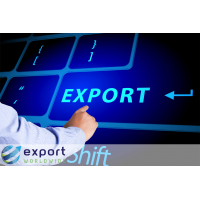 Export Worldwide is a digital global marketing platform that can promote your products and services to worldwide markets. 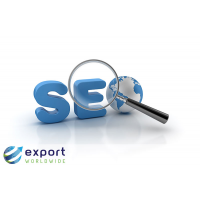 The platform offers international SEO and multilingual content marketing services to make your brand visible on international search engines. 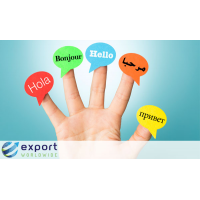 This ensures that your brand resonates with international audiences. 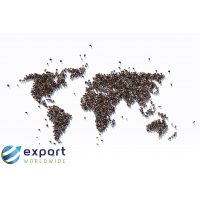 Export Worldwide promotes content in over 20 languages, covering 110 countries, representing 84% of the world trade market. 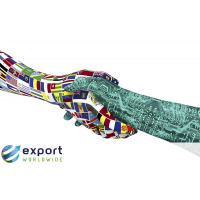 Contact us to find out how we can take your business global. 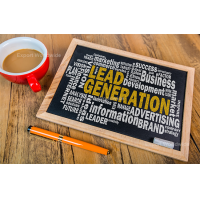 Whether you’re using traditional outbound or inbound marketing methods, your international marketing strategies should be different to your domestic ones. 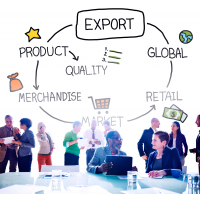 Applying your domestic methods in international markets can leave your company’s reputation damaged. Even something as simple as not changing currency can discourage potential customers from buying from you. 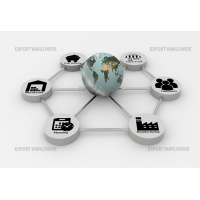 You need to ensure you get the right message across to international markets. 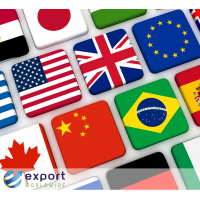 Effectively implementing these can mean the difference between success and failure when trading internationally. 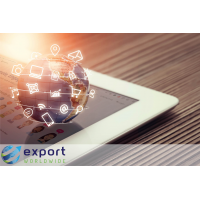 Export Worldwide is a global marketing platform that ensures your company’s brand, products, and services can be found on international search engines. 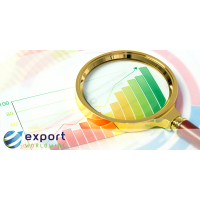 Export Worldwide conducts research into your businessto ensure everything about your brand, products, and services isknown. 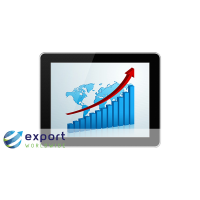 Export Worldwide analyses your competitors to find where you can gain a competitive advantage. 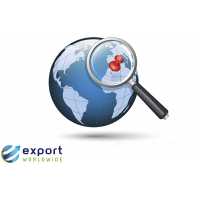 Export Worldwide conducts keyword research to gain an understanding of what potential customers are searching when they look for your products or services. 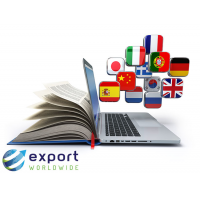 Export Worldwide writes unique product pages and articles around the keywords. 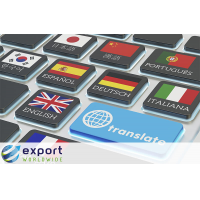 The content is translated into a total of 20 languages using hybrid translation. 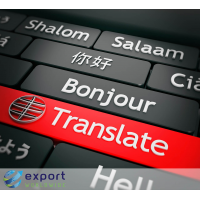 This is a method of using several machine translation tools or a human translator. 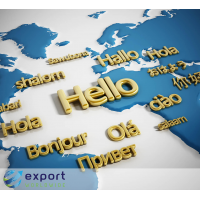 These 20 languages are spoken in 110 countries and by 84% of the world trade market. 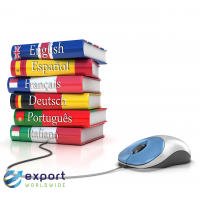 The multilingual content is optimised to ensure it is visible on international search engines. Potential customers can then easily find your brand, products, and services, and can easily contact you. 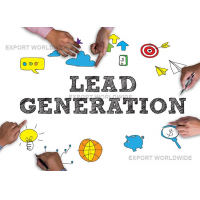 This process creates international traffic, global brand awareness, generates international leads, and ensures your products and services are advertised internationally, 24 hours a day. 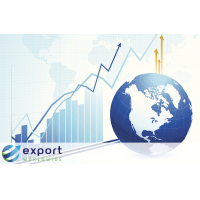 Export Worldwide is a cost-effective, time-saving, and easy-to-use way of marketing your business globally. 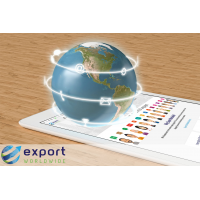 Every stage of the global digital marketing strategy can be completed by Export Worldwide staff, meaning you don’t have to do a thing. 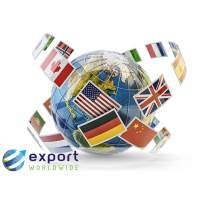 Export Worldwide can turn your business into an internationally recognised brand.